You are currently browsing articles tagged social science. This interdisciplinary symposium will explore applications of Virtual Reality (VR) and Augmented Reality (AR) in various fields across the arts, the humanities, and the social sciences. Can fairness create a green future? Is it fair that climate change has the worst effects in areas that contributed to the problem the least? 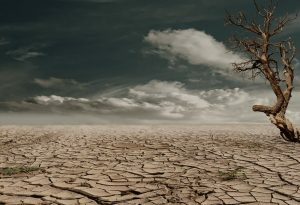 It isn’t just polar bears being affected by climate change – people all over the world are already being negatively affected by changes to the climate, from droughts, flooding, and ruined harvests. That’s not fair. Particularly as these communities had no role in making the problem in the first place. Fast forward a few years, and the environmental situation for our children’s children is not looking too peachy either… but could it look green?